Mogadishu (HAN) December 4, 2014. Public diplomacy and National security news. 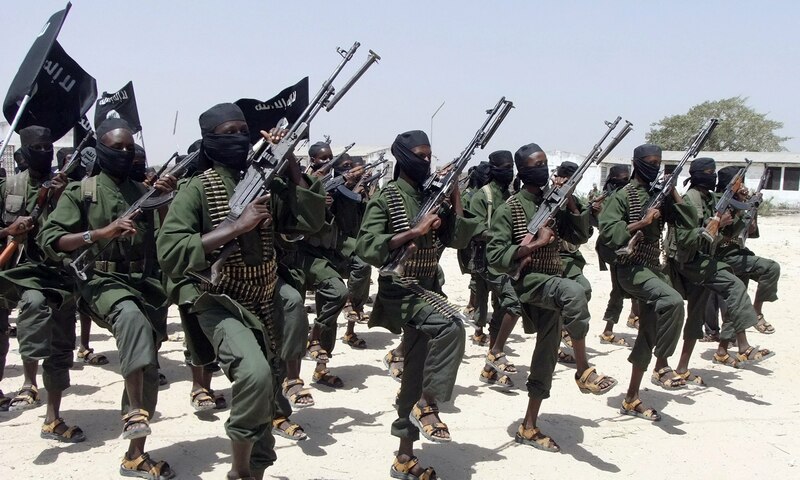 Somali militant group Al-Shabaab has in the past few weeks killed scores of people in both Somalia and Kenya and that’s raised fresh questions over claims that the group is on its last legs. Previous articleEthiopia: China- Ethiopia Railway Signing. Next articleKenya arrests 77 Chinese, Cyber Crime. "military-style dormitories"